Yesterday we wrapped up the best apps to launch in April. Today we are turning our attention to the games. 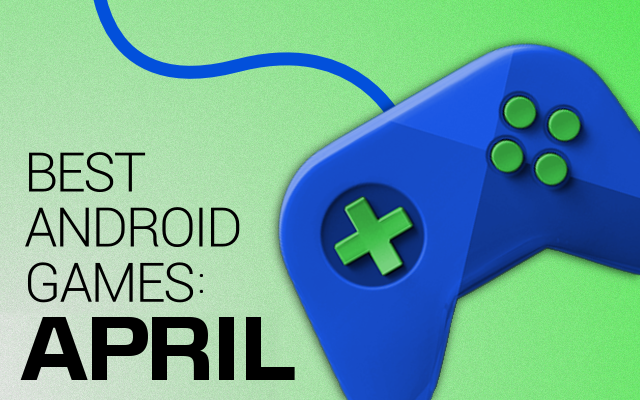 Hundreds of great games arrive in the Play Store each month. Some are from big name gaming studios, others are from small indie developers. It can be hard to keep up with them all. Here is our list of some of the best games to launch this month. Check it out and download a few of them. We can’t include all the games that launched, so let us know which games you enjoy that didn’t make our list. This top-down underwater shooter is from Chillingo. All of the nasty and deadly creatures of the deep-sea are trying to kill you. All you have at your defense is a submarine with weapons you pick up along the way. It’s pandemonium with bullets, bombs, ships, and creatures flying across the screen. Stay alive as long as you can to get a high score. Abyss Attack is free from Google Play. 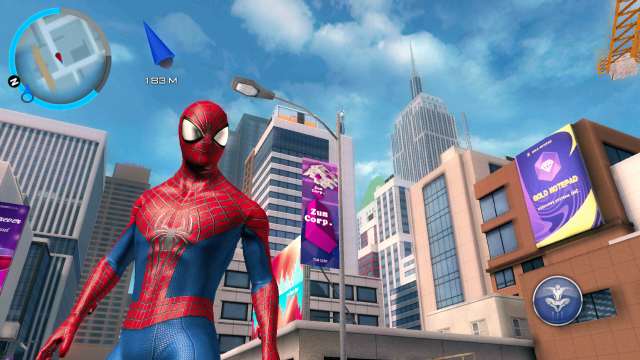 The movie is finally arriving in theaters this week, but the Amazing Spider-Man 2 game has been available for a few weeks. This game doesn’t exactly follow along with the movie plot. You can fight all sorts of villains, such as Black Cat, Screwball, and Electro. The usual cast of bad guys is there too, of course. For $5 you get a brand new story that compliments the movie, and should be a lot of fun. Baldur’s Gate has been around since 1998. 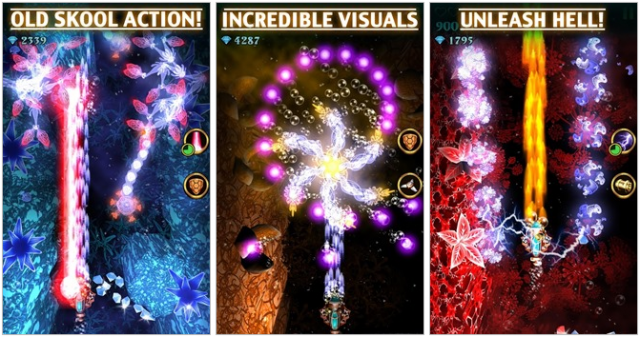 In 2012 it made the leap to iPad, and now this month it finally arrived on Android. This game is based on the Dungeons & Dragons universe. It’s a RPG game that can rival those on PC. If you don’t believe us the $10 price tag should do it. If you’ve been a fan of this game for the last 16 years you need to download this ASAP. Beach God is a silly 8-bit style game that puts you in the role of a muscular beach bum. All you have to do is flex your muscles to attract the ladies. However, if you don’t flex when they are looking you literally die of embarrassment. If you flex too much you will meet the same fate. Flirting has never been this dangerous. The game is free, but the sun screen will cost you (just kidding). Everything can be made into a game these days. Even animated sitcoms. 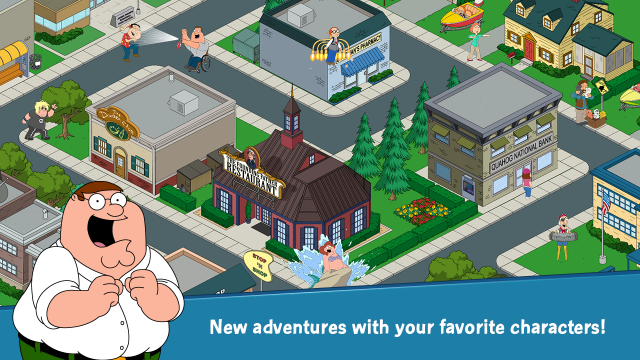 Family Guy: The Quest for Stuff is an official game based on the FOX TV show. The story revolves around the Griffins when they find out that Family Guy has been cancelled. The culprits behind this scheme is none other than the evil Chicken. After Peter and the Chicken destroy the town it’s your job to rebuild the town. The best part is this game is completely free. 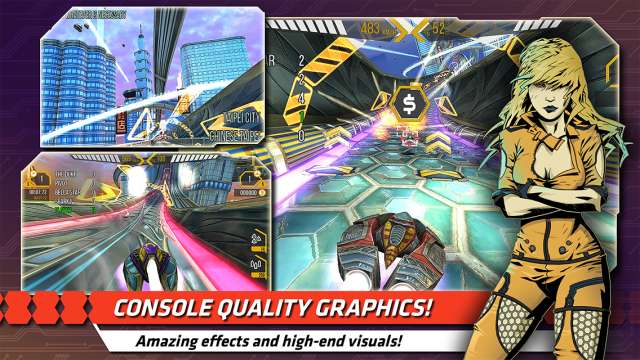 Flashout 2 is your typical sci-fi racing game with a dubstep soundtrack. Like other racing games, Flashout 2 is not only about being faster than your opponents. Your ship is equipped with weapons that can take out your opponents. For $2 you get a few dozen tracks, online multiplayer, and “console quality graphics.” Start your engines! The original Groundskeeper game from OrangePixel was an endless survivor style game. With the sequel they have fleshed out a full story. 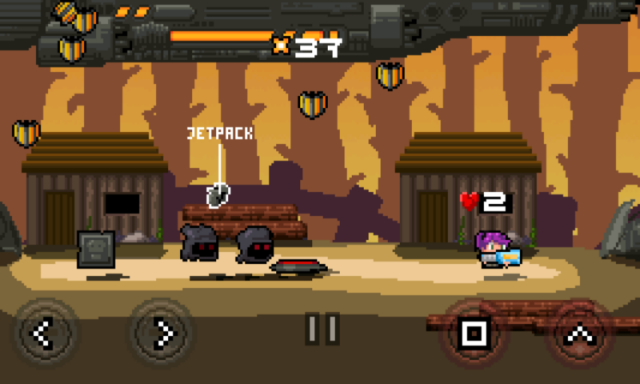 The game has the same classic 2D style that OrangePixel is famous for, but with more weapons and action. If you’ve ever played Contra you should feel right at home in Groundskeeper 2. It is available from Google Play for $2. 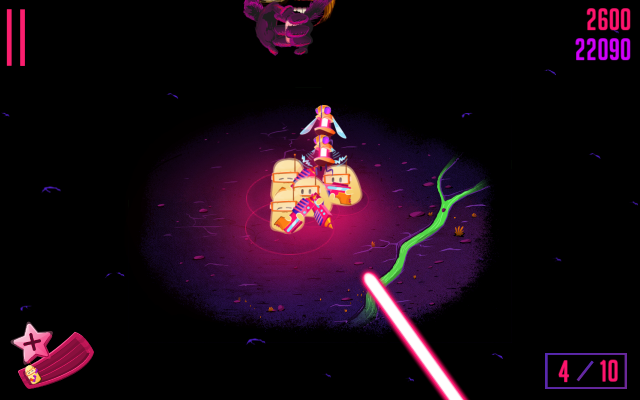 Hopeless: Space Shooting is a shoot-em up game that stars maybe the cutest creatures you’ll ever see. You play as cute little yellow marshmallow-esque creatures that are being attacked on all sides. Hold them off for as long as you can with powerful laser guns and other weapons. But be careful! Don’t shoot your allies as they come to help out. Download Hopeless: Space Shooting for $1. 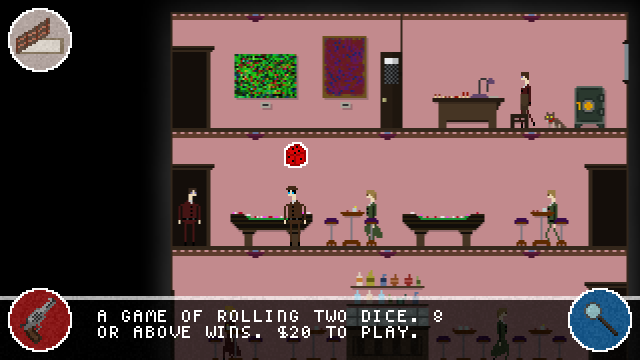 If you’re high on detectives, but low on pixels, this is the game for you. Noire Syndrome is a 8-bit murder-mystery game with a new story every time you play. It’s your job, as the detective, to interrogate people, find clues, and hopefully solve the case without getting yourself killed. It’s stylish, quirky, and fun. If you enjoy a good mystery you can pick this game up for $3. 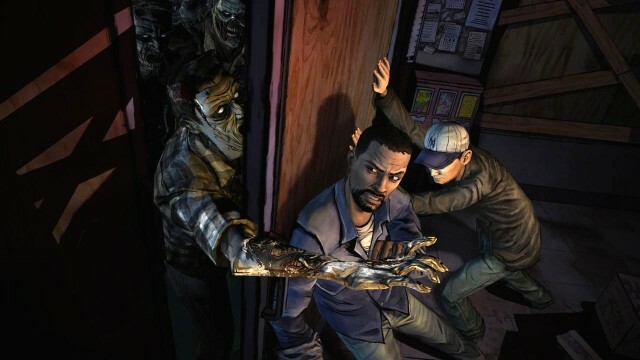 After winning a whopping 90 “Game of the year” awards, The Walking Dead by Telltale Games arrived on Android this month. This game is based on the popular AMC TV show. It plays like a choose your own adventure, set in the same world as the TV show, but with new characters. The first episode is free, but the next 4 are unlockable via an in-app purchase. Even if you’re not a fan of the show this is a great game that will toy with your emotions. 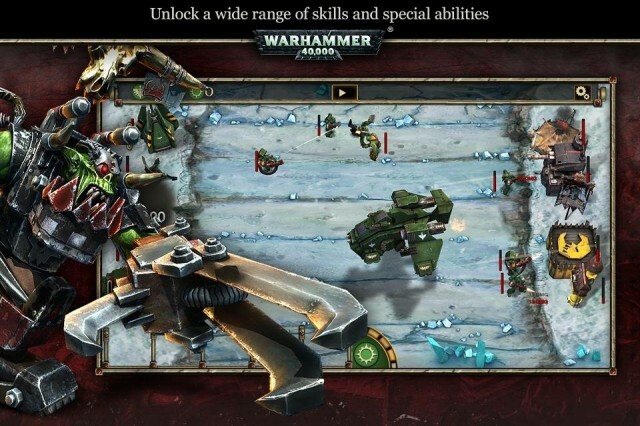 Warhammer 40K is like Plants vs Zombies’ angry relative. It’s a lane-based strategy game with space marines, big ships, Orks, violent weapons, and tons of explosions. it may not be a traditional Warhammer game, but it’s tons of fun. For $5 you get over 50 levels to keep you occupied. Who needs silly plants when you’ve got tanks and marines? Disney is still looking for water, and the latest character to help find it is Xi Yang Yang. 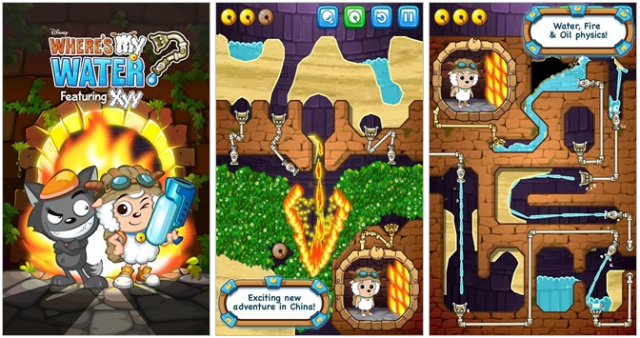 This adventure takes place in China, but the gameplay is more of the same that we’ve seen in previous versions. There are over 80 levels to play through with a couple new mechanics like fire and oil. The game costs $1 up front and has in-app purchases as well. Please, would someone find the water already? The sequel to the popular platforming game is finally here. 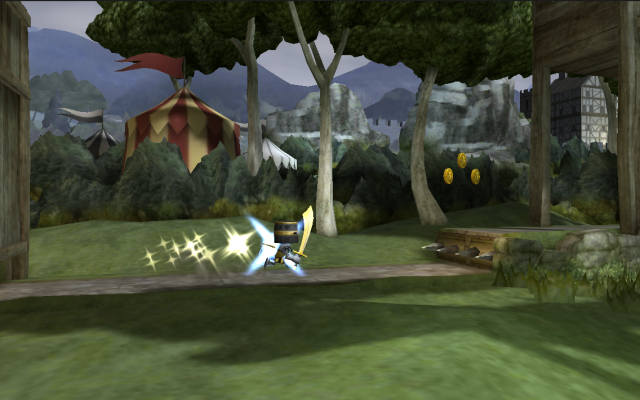 Wind-Up Knight 2 adds even more fun and adventure from the original The gameplay is largely the same, but has been tweaked a little with new combat mechanics. The graphics are better, and the in-app purchases are very reasonable. If you unlock the game in the first 48 hours you can nab it for just $4. After that it’s $9 for the full game. 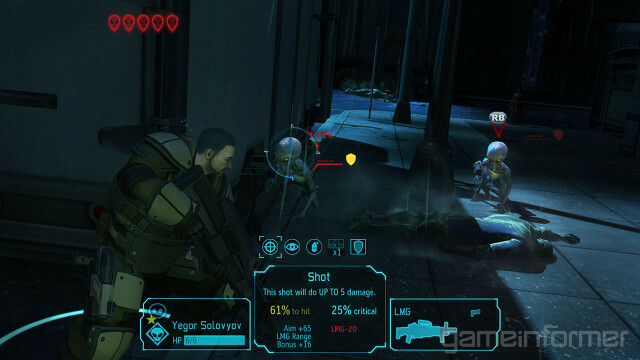 XCOM is an award-winning console and PC game, but now it’s available for Android. You play as the commander of XCOM, an elite organization created to defend the Earth. It’s your job to create a base, research alien technology, plan combat missions, and lead your soldier into battle. iOS users got this game a year ago, which is unfortunate, but the good news is Android users get it at a $10 discount.